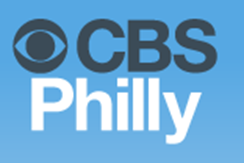 PHILADELPHIA (CBS) – 2012 obviously hasn’t gone according to plan to this point for the Eagles. They are 3-5, mired in a four-game losing streak and plagued by struggles on both sides of the ball. However, second-year kicker Alex Henery has been a consistent bright spot and really has been since he arrived in 2011. Drafted by the Eagles in the 4th round of the 2011 draft out of Nebraska, you can literally count the number of field goal misses Henery has had on one hand. He is 38 of 42 in his NFL career, including 14 of 15 here in 2012. 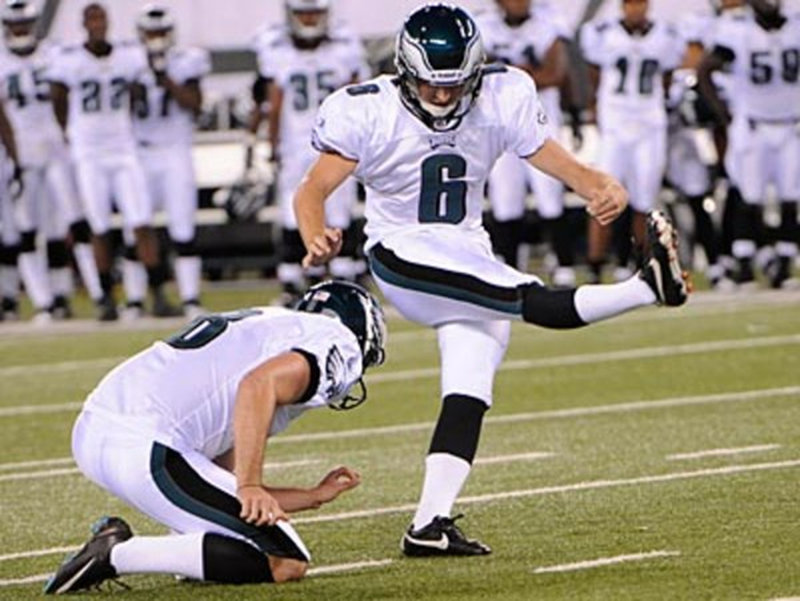 The Eagles drafted Henery to replace the most successful kicker in franchise history in David Akers, who is now in San Francisco. Despite the big shoes to fill, Henery says he didn’t feel any added pressure to succeed when he came in as a rookie. Kicking outdoors in the northeast can prove to be a challenge and he says the Linc has its moments. Henery has had to adjust a bit here in 2012 as his holder changed when the Eagles switched punters from Chas Henry to Mat McBriar, but that change hasn’t interfered with his success. Henery and the Eagles host the Dallas Cowboys on Sunday at 4:25pm at the Linc.